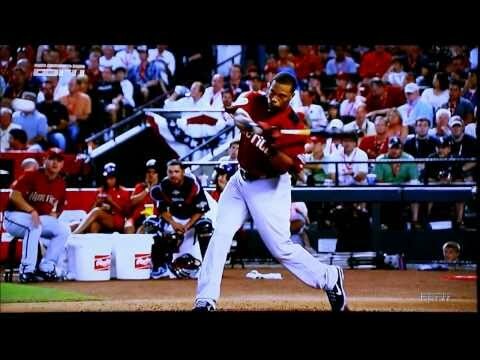 Rotational Axis hitting proves to be the best style of hitting and most up to date as seen above in the video of Major League hitters in slow motion. There is no better way to minimize head movement and maximize bat speed. Notice the head of each hitter when their hands start to the ball. The hitters appear to be leaning backwards but actually they are just keeping their head still as their lower half moves towards the ball.